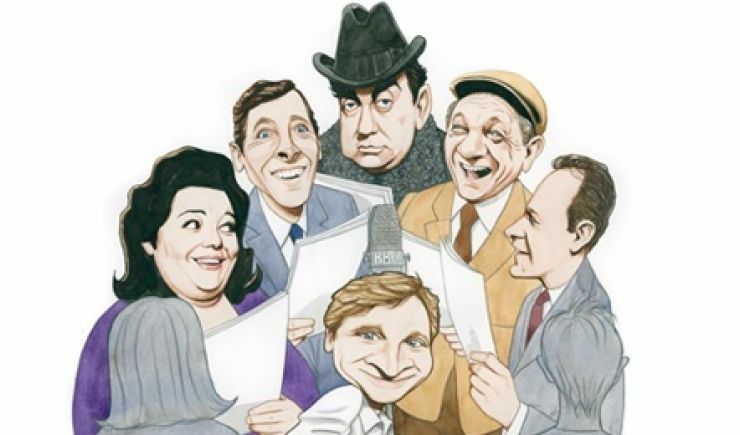 Following James Hurn’s sell out tour of 2018, he’s back with his popular One Man-Many Voices celebration of the radio comedy classic, Hancock’s Half Hour. James, a multi-talented actor and impressionist, will be performing a brand new programme of Hancock & Co for 2019, which includes a lost episode of Hancock’s Half Hour and two episodes he has written himself in the same style as Galton and Simpson, all with James voicing the entire cast! This show is presented in the style of a radio performance in front of a live audience. James has an incredible ability to mimic some of the gods of British comedy, and also their timing, style and souls too – Tony Hancock, Sidney James, Hattie Jacques, Kenneth Williams, Hugh Lloyd and John Le Mesurier are all astounding! 'The Loop/The thick of it/The Veep script writer Simon Blackwell has said ' I'm blown away by the Hancock and Sid Impersonations, Just extraordinary'.